No one could have imagined that the first Urban Thinkers Campus (UTC) held in Caserta one month after the first Habitat III PrepCom would lead to an innovative consensus building model towards a UN Conference. Two important decisions emerged from the first gathering of #UrbanThinkers in the quiet Belvedere site of Caserta from 15 to 18 October 2014. The first one was to design a deliberative devise based on constituent groups established for the campus to negotiate a joint position of non-state actors for the Habitat III Conference. This gave birth to the General Assembly of Partners (GAP), an innovative assembly to run in parallel to the inter-governmental process for building a consensus amongst non-state actors. The second decision was to use the unique Urban Thinkers Campus model experimented in Caserta to contribute to that joint position and further develop The City We Need, initiated in March 2014, in order make it a compelling manifesto based on principles, drivers of change and commitments. A few weeks later, the call for proposals for new campuses initiated by the WUC Secretariat was received with tremendous enthusiasm from WUC partners and led to the organization of 26 solid campuses in only 8 months, spearheaded by WUC partner organizations determined to contribute to The City We Need 2.0. The journey which started in Caserta drove us to Stockholm, Kampala, Hong Kong, New Delhi, Palermo, Nairobi, New York, Geneva, Dhaka, Omaha, Barcelona, Mexico, Recife, Dubai, Paris, Vancouver, Kuching, Chitungwisa, Melbourne, Mannheim, and ended in Alghero. Available figures reveal that about 7700 urban thinkers from 1900 organizations from more than 110 countries have gathered in these cities to converge and debate in multiple urban thinkers sessions, urban labs, plenary debates, exhibitions, media and cinema sessions organized, under the leadership of the WUC partners. The figures speak for themselves. Never before in the history of UN-Habitat has such decentralized process been able to engage participants on that scale in a structured dialogue, giving a voice to everyone to build a joint manifesto. Admittedly, the World Urban Forum is a significant event engaging huge numbers in single locations every two years for five to seven days with the aim of generating a set of conclusions summarized in a single declaration. However, the UTC process offers a structured model of participation in multiple locations, allowing people to contribute in a longer time frame while bringing to the table the specificities of different contexts. To cite a few, Mannheim brought the issues of urban citizenship in the challenging German context of mass migration; Alghero conveyed the debate on the contribution of art in cities in the specific context of a creative transformation in Italy and Kampala debated the issues of urban identity building in the context of African heritage. The UTC process builds on both global and local engagement, allows participation from diverse regions, at different times and in different types of sessions allowing dialogue, showcasing, experimentation and consensus building among structured constituent groups and following an agreed format and the same reporting framework for all UTCs. All ingredients for a successful recipe have been brought to the table to make the Urban Thinkers Campus a meaningful process. The final meeting of The City We Need 2.0 Drafting Committee held in Nairobi at the end of the UTC cycle was made possible through virtual and live consultations of committee members who have been able to contribute through conference calls and direct inputs to an online joint document in a five day time frame. The final draft will be presented in Prague on 15 March at the 14th World Urban Campaign Steering Committee meeting. The City We Need 2.0 presents a new urban paradigm for the 21st century, a vision to be shared with the world before the United Nations Conference on Housing and Sustainable Urban Development (Habitat III). This is extremely ambitious. However, the World Urban Campaign partners have developed the means of this ambition by developing a truly inclusive process engaging urban thinkers in coherent and timely manner. 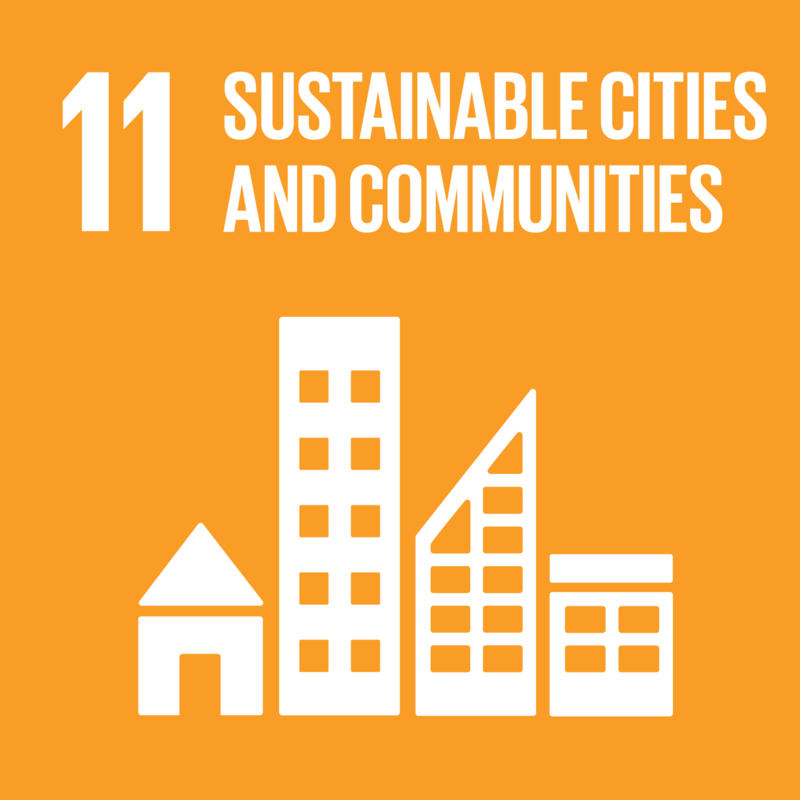 The City We Need 2.0 is ready well before the Zero Draft of the New Urban Agenda and will allow for the dissemination of compelling messages in order to share principles, drivers of change, solutions and generate commitment before Habitat III. Such an achievement should be celebrated towards Habitat III, and should be utilized beyond - in order to make the implementation of the New Urban Agenda coherent and inclusive for non-state actors.